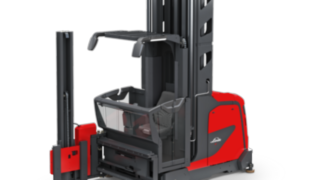 Trained forklift operators are a fundamental requirement for safe and smooth operation. Responsibility for this lies with the relevant operator. This also applies from a legal perspective in many places. Numerous regulations on safety at work and industrial safety and accident prevention stipulate that equipment operators must be properly trained. 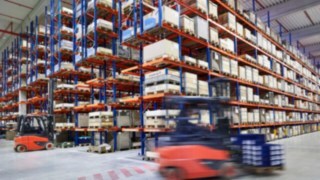 In particular, trained employees are better able to avoid accidents and damage, and the associated operational downtimes. Your Linde service partners offer training and development opportunities for various industrial trucks and for everyday logistics operations. 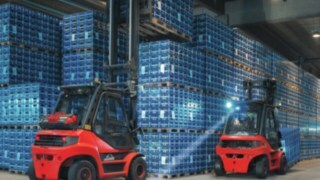 The training events can be held on-site or at your Linde service partner's locations. 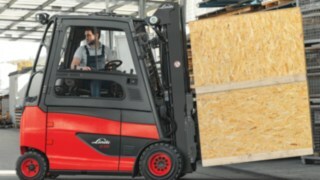 Forklift operator training is a mandatory requirement when operating a forklift truck. However, apart from the legal requirement, there are a multitude of other reasons why well-trained operators are of benefit to companies. Operators who are familiar with the trucks and the safety precautions cause fewer accidents. 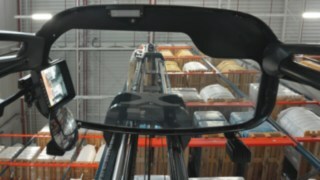 This reduces the damage to forklifts and goods as well as downtimes caused by trucks being damaged. Moreover, the training events teach operators how to use their trucks productively and in an energy-saving manner. This includes knowledge of load ratios, tilt stability, care, and servicing as well as the causes of accidents and what to do in the event of an accident. 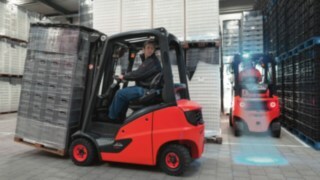 Forklift operator training includes a theoretical and practical section, which each end in an examination. 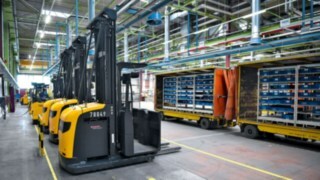 The regular care of forklifts, as taught in the training, is often neglected in everyday operations. 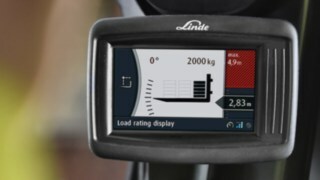 As a way of providing assistance, Linde supplies two posters for the daily checking of IC trucks and electric forklift trucks. Displayed in a visible location, they remind and support operators in caring for their trucks on a regular basis. 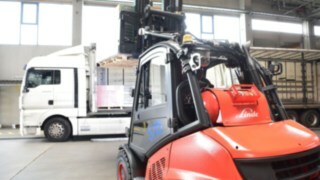 In addition to training for forklift drivers, Linde service partners also offer numerous other logistics training events, ranging from training on the operation of cranes and hoisting platforms and on load securing to training for professional drivers. This means that you can be sure that the knowledge of your employees is up-to-date in all areas of application, and that they are working safely and efficiently.